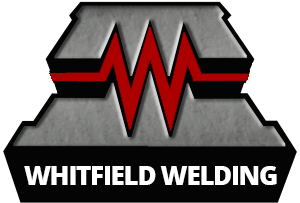 Laser Beam Welding – Whitfield Welding Inc.
Laser beam welding is a high-speed automated process used to join metal parts through the use of a laser without using a filler material. The beam provides a localized heat source that generates narrow, deep, and consistent welds. This process is ideal for high volume applications.